“What are my cards worth” is without doubt the most frequent question we get. The sports card hobby spans well over 100 years and can be very overwhelming when trying to determine the value of your own collection. Unfortunately, there is no quick answer to this question as there are several factors which can greatly impact the value of your cards. Fortunately, we have developed a guide that will provide you with the necessary foundation to speak confidently with a potential buyer when it comes time to sell. To understand the value of your collection, it is important to first have a basic overview of the hobby and its history. While this section could fill a book, I’ll try and condense it to a few paragraphs. The hobby, like any market, is dictated by basic economic supply and demand principles. The supply side of the equation speaks to how much of a card is available. How many of that card were produced? How many still survive? As a general principle, low supply cards will have higher value while cards that are readily available will have less value. The other side of the equation, demand, describes how many hobby participants are seeking after a particular card. In the early years of the hobby (late 1800s through the 1960s, the hobby was loosely organized and most of the participants were children who collected the cards just for fun. During this era, the cards had very little monetary value, so it was very common for kids to play with the cards, write on them, put them in their bicycle spokes, resulting in most of the cards from this time having considerable wear. It was also quite common for mothers to throw away these card collections as their boys left for college. 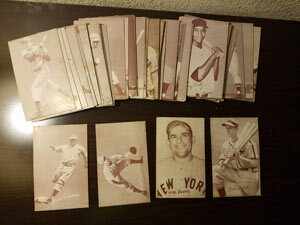 The result being not many cards from this time survived and those that did are usually pretty worn. In the 1970s, the hobby started to organize, and card shows and dealers started to come onto the scene. 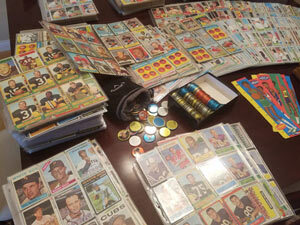 People started to realize that the cards had value and the hobby quickly turned into a multi-million dollar industry. 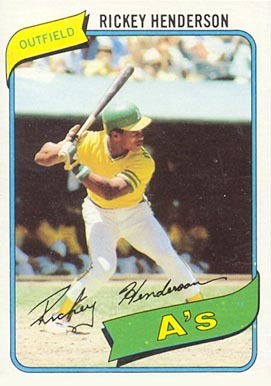 Prior to 1980, there were two primary card manufacturers – Topps and Bowman, however during the 1980s, new players started to appear, such as Fleer, Donruss, Score, Upper Deck, etc. 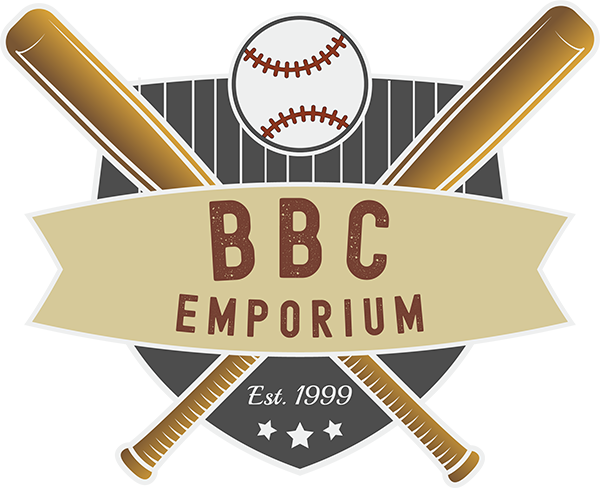 The hobby ballooned during the ‘80s and ‘90s while cards flooded the market and investors started buying up new product with hopes of future profit. Supply skyrocketed and due to increasing product price, overwhelming product diversity and the introduction of video games, demand started to plummet in the late 90s. The hobby stabilized in the 2000s, but drastically changed landscape as now instead of young boys making up the hobby, it was now middle age to older men. Today, there is debate as whether the hobby is steadily growing or steadily shrinking, but it appears to be at least stable for the last 15 years. As a result, and a general rule of thumb, the cards that remain from the ‘60s and earlier carry a significantly higher premium than the cards from the mid ‘70s to the late ‘90s. In fact, demand for these cards is almost non-existent in many cases. On the back of this Nolan Ryan card, you will see it lists his career statistics, starting in 1966 for the Mets and concluding in 1973 for the Angeles. One can conclude this card was printed in 1974, one year after the last year of statistics. Also, printed along the bottom is “T.C.G. PRTD IN U.S.A”, which stands for Topps Chewing Gum, so this card is a 1974 Topps Nolan Ryan. The pre-war era contains some of the most valuable and sought-after cards in existence, including the holy grail of the hobby, the infamous T206 Honus Wagner card, having sold for as much as $2.8M. 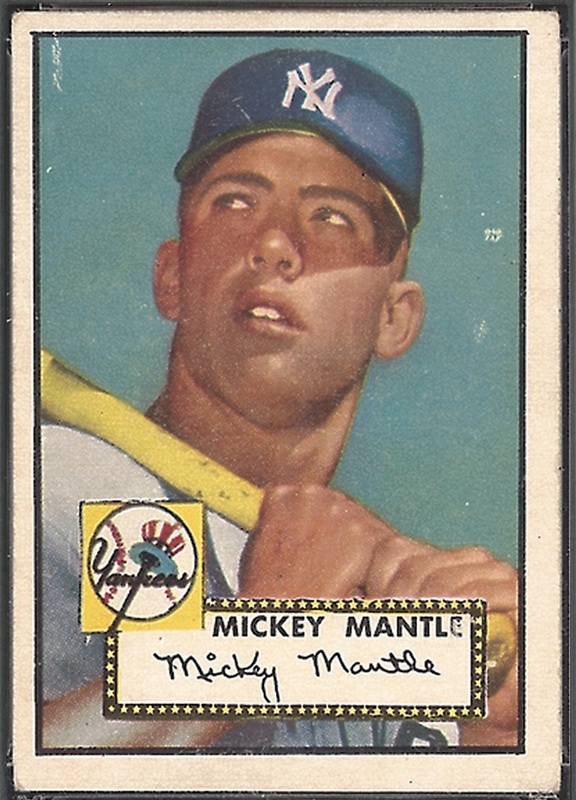 As for value, cards from the Vintage era (1948-1969) typically have more value the older they are. 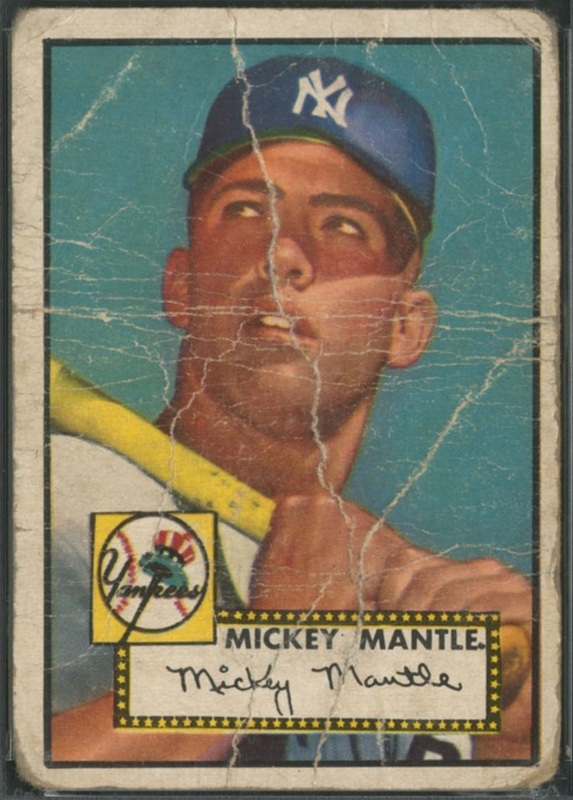 Complete sets (mid-grade) from the mid to late 50s are typically worth between $2000-$3000, while complete sets from the 60s are typically worth between $1500-$2500. The most popular set from the Vintage era is the 1952 Topps set. 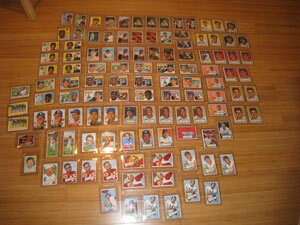 Due to low distribution on certain cards, a complete set can be worth tens of thousands of dollars. Hall of Famers and rookies from the Vintage era are also popular and have good value. 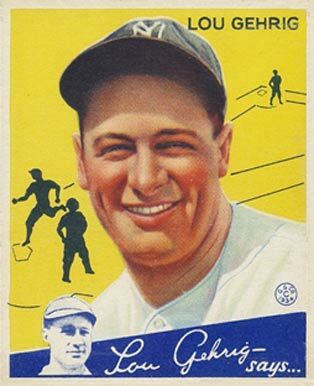 Cards of players like Mickey Mantle, Willie Mays and Hank Aaron can be worth hundreds and even thousands of dollars. During this era, cards were primarily sold in packs of gum or distributed in vending machines. 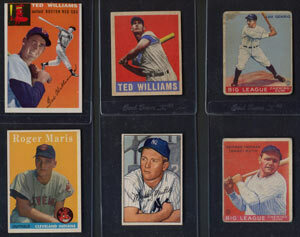 Cards from this era are still easy to find yet are popular with collectors and contains many valuable cards. 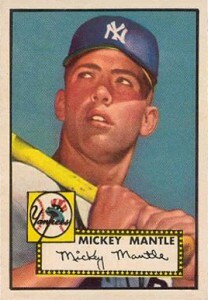 The most famous card from this era is the 1952 Topps Mickey Mantle. 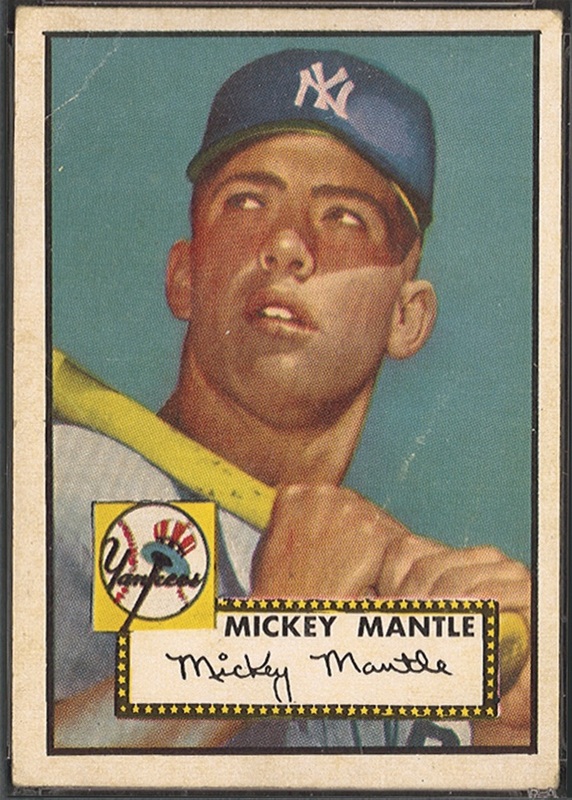 In 2018, Heritage Auction sold a Mantle for $2.88M, however most examples sell for $10,000-30,000. Below is a picture of the Mantle. Note that many of the cards on this list are football and basketball cards. 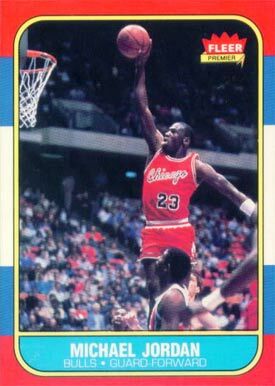 Cards from these sports took much longer to gain popularity so certain years, such as 1986 Fleer Basketball are not as plentiful as their baseball counterparts and result in having higher values. There are also rare “insert” cards that had very low production runs to limit supply and create scarcity. Some of these insert cards that can be valuable, but not in most cases. Some of the main card manufacturers during this era were Topps, Bowman, Fleer, Donruss, Score and Upper Deck. 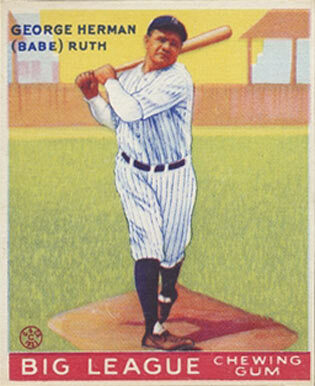 The most desirable cards to collectors are those displaying the best and most famous players, or star cards. When evaluating a collection, the 80/20 rule will typically apply, where 20% of the cards (star cards typically) make up 80% of the value of the entire collection. 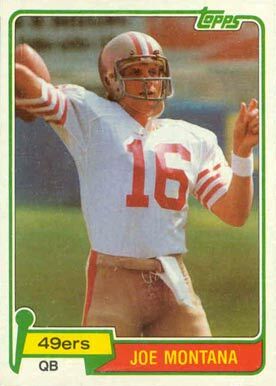 Typically for a given a “star” player, their most valuable card will be their rookie card, which is the first card of that player that was issued. However, there are exceptions to the rule. 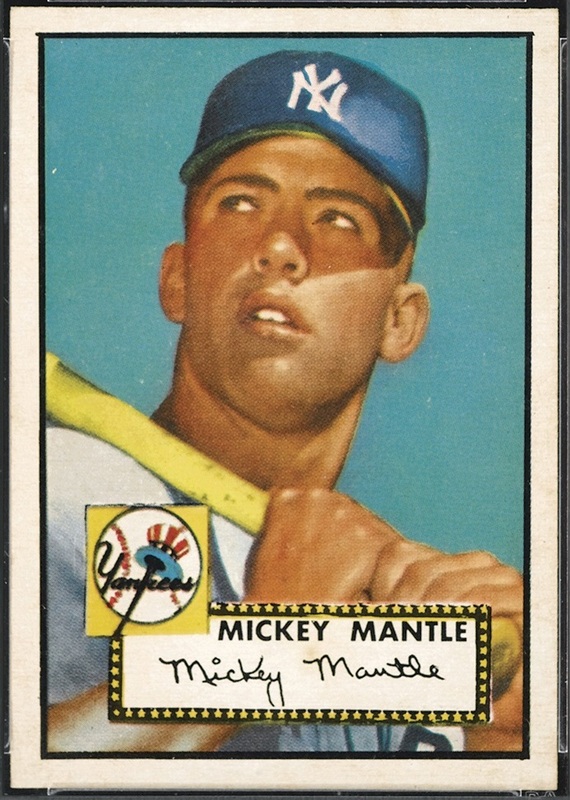 The most famous exception is the 1952 Topps Mickey Mantle card. 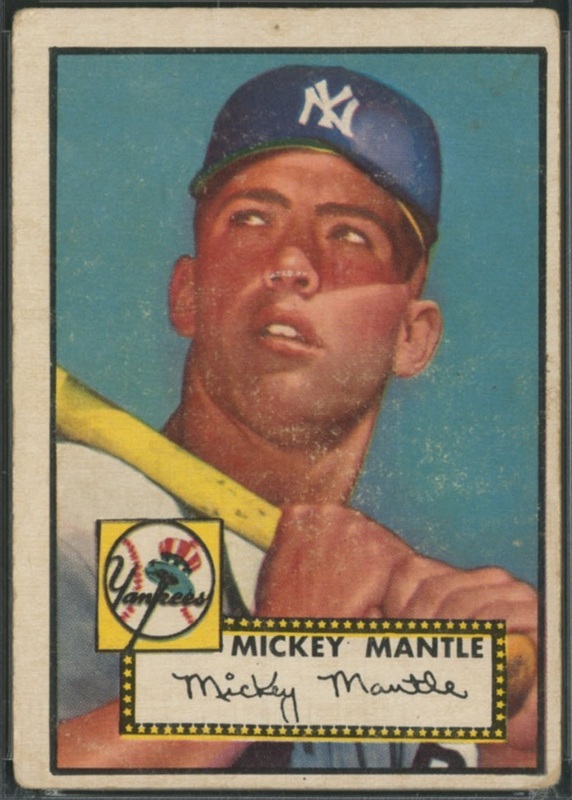 The rookie card of Mickey Mantle is the 1951 Bowman card, however the 1952 Topps card is 2-3 times more valuable. 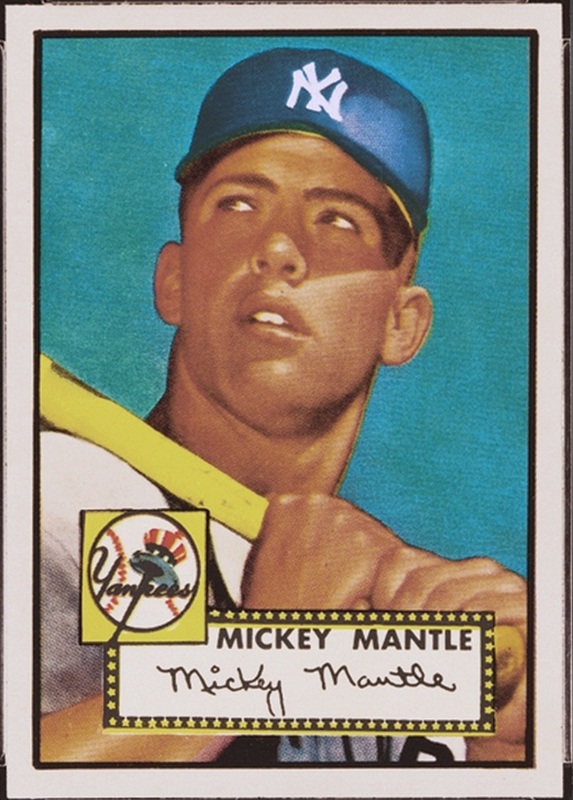 The reason for this phenomenon is the 1952 Topps card comes from high series of one of the most popular sets Topps ever issued. 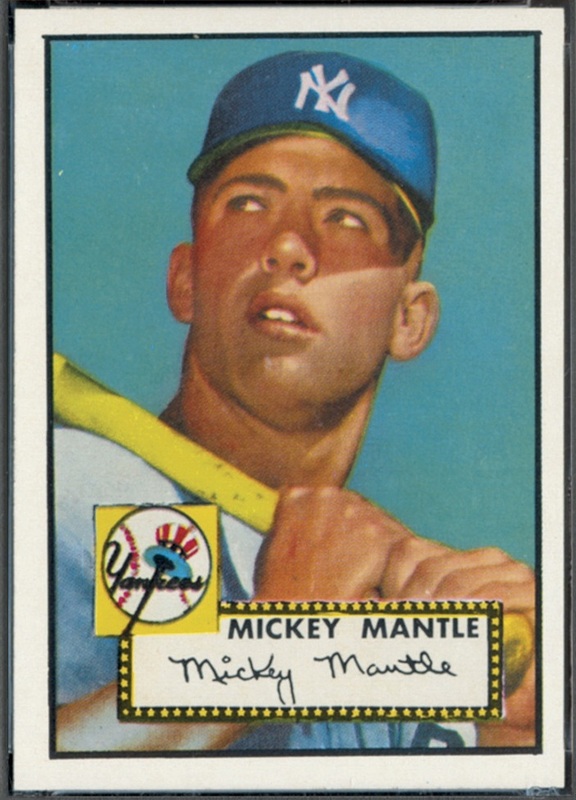 Since the 1952 high series are much scarcer than the other series, the Mantle has a limited supply. A Gem Mint 10 card is a virtually perfect card. Attributes include four perfectly sharp corners, sharp focus and full original gloss. A Gem Mint 10 card must be free of staining of any kind, but an allowance may be made for a slight printing imperfection, if it doesn’t impair the overall appeal of the card. The image must be centered on the card within a tolerance not to exceed approximately 55/45 to 60/40 percent on the front, and 75/25 percent on the reverse. A Mint 9 is a superb condition card that exhibits only one of the following minor flaws: a very slight wax stain on reverse, a minor printing imperfection or slightly off-white borders. Centering must be approximately 60/40 to 65/35 or better on the front and 90/10 or better on the reverse. A NM-MT 8 is a super high-end card that appears Mint 9 at first glance, but upon closer inspection, the card can exhibit the following: a very slight wax stain on reverse, slightest fraying at one or two corners, a minor printing imperfection, and/or slightly off-white borders. Centering must be approximately 65/35 to 70/30 or better on the front and 90/10 or better on the reverse. A NM 7 is a card with just a slight surface wear visible upon close inspection. There may be slight fraying on some corners. Picture focus may be slightly out-of-register. A minor printing blemish is acceptable. Slight wax staining is acceptable on the back of the card only. Most of the original gloss is retained. Centering must be approximately 70/30 to 75/25 or better on the front and 90/10 or better on the back. A EX-MT 6 card may have visible surface wear or a printing defect which does not detract from its overall appeal. A very light scratch may be detected only upon close inspection. Corners may have slightly graduated fraying. Picture focus may be slightly out-of-register. Card may show some loss of original gloss, may have minor wax stain on reverse, may exhibit very slight notching on edges and may also show some off-whiteness on borders. Centering must be 80/20 or better on the front and 90/10 or better on the reverse. Excellent On EX-5 cards, very minor rounding of the corners is becoming evident. Surface wear or printing defects are more visible. There may be minor chipping on edges. Loss of original gloss will be more apparent. Focus of picture may be slightly out-of-register. Several light scratches may be visible upon close inspection, but do not detract from the appeal of the card. Card may show some off-whiteness of borders. Centering must be 85/15 or better on the front and 90/10 or better on the back. A VG-EX 4 card’s corners may be slightly rounded. Surface wear is noticeable but modest. The card may have light scuffing or light scratches. Some original gloss will be retained. Borders may be slightly off-white. A light crease may be visible. Centering must be 85/15 or better on the front and 90/10 or better on the back. A VG 3 card reveals some rounding of the corners, though not extreme. Some surface wear will be apparent, along with possible light scuffing or light scratches. Focus may be somewhat off-register and edges may exhibit noticeable wear. Much, but not all, of the card’s original gloss will be lost. Borders may be somewhat yellowed and/or discolored. A crease may be visible. Printing defects are possible. Slight stain may show on obverse and wax staining on reverse may be more prominent. Centering must be 90/10 or better on the front and back. A Good 2 card’s corners show accelerated rounding and surface wear is starting to become obvious. A good card may have scratching, scuffing, light staining, or chipping of enamel on obverse. There may be several creases. Original gloss may be completely absent. Card may show considerable discoloration. Centering must be 90/10 or better on the front and back. A Fair 1.5 card’s corners will show extreme wear, possibly affecting framing of the picture. The surface of the card will show advanced stages of wear, including scuffing, scratching, pitting, chipping and staining. The picture will possibly be quite out-of-register and the borders may have become brown and dirty. The card may have one or more heavy creases. In order to achieve a Fair grade, a card must be fully intact. Even though the card may be heavily worn, it cannot achieve this grade if it is missing solid pieces of the card as a result of a major tear, etc. This would include damage such as the removal of the back layer of the card or an entire corner. The centering must be approximately 90/10 or better on the front and back. A Poor 1 will exhibit many of the same qualities of a PSA Fair 1.5 but the defects may have advanced to such a serious stage that the eye-appeal of the card has nearly vanished in its entirety. 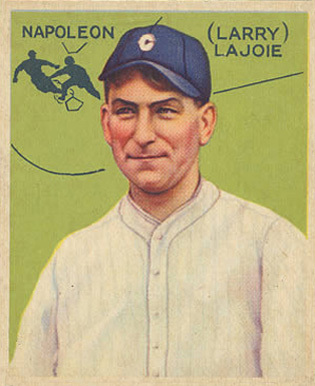 A Poor card may be missing one or two small pieces, exhibit major creasing that nearly breaks through all the layers of cardboard or it may contain extreme discoloration or dirtiness throughout that may make it difficult to identify the issue or content of the card on either the front or back. A card of this nature may also show noticeable warping or another type of destructive defect. When the centering of the card falls below the minimum standard for that grade will be designated "OC." One can determine centering by comparing the measurements of the borders from left to right and top to bottom. The centering is designated as the percent of difference at the most off-center part of the card. A 5% leeway is given to the front centering minimum standards for cards which grade NM 7 or better. For example, a card which meets all of the other requirements for MINT 9 and measures 60/40 off-center on the front automatically meets the front centering standards for MINT 9. 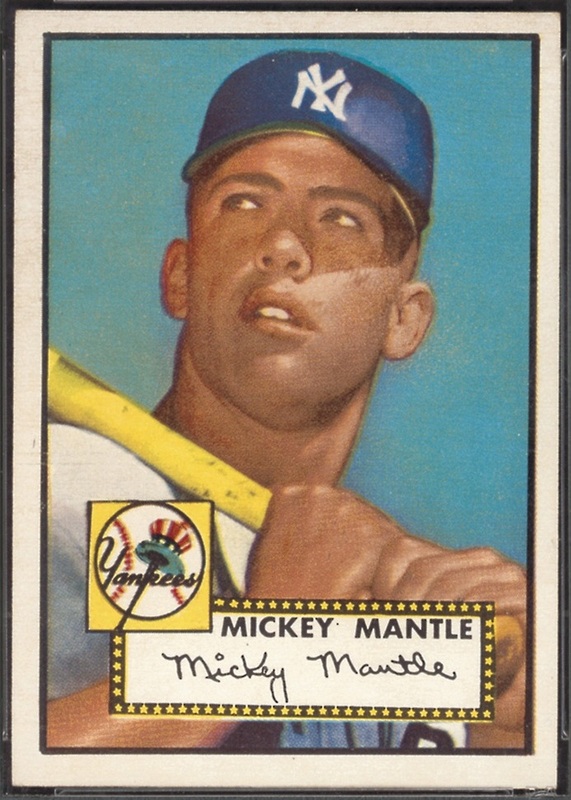 If a card meets all of the other requirements for MINT 9 and measures 65/35 off-center on the front, it may be deemed to meet the front centering standards for MINT 9 if the eye appeal of the card is good. Cards with writing, ink marks, pencil marks, etc. will be designated "MK." Cards that exhibit an atypical cut for the issue or ones that contain partial portions of more than one card will be designated "MC". In the early 1990s, third party graders, or TPGs, started to make their way onto the hobby landscape. The purpose of these companies was to provide an un-biased, professional opinion to the grade of the card and guarantee the card had not been altered in any manner. Once a card has been graded, it gets placed in a tamper proof holder. TPGs were a direct response to fraud in the hobby and dealers and sellers over-grading their inventory, taking advantage of unsuspecting buyers. 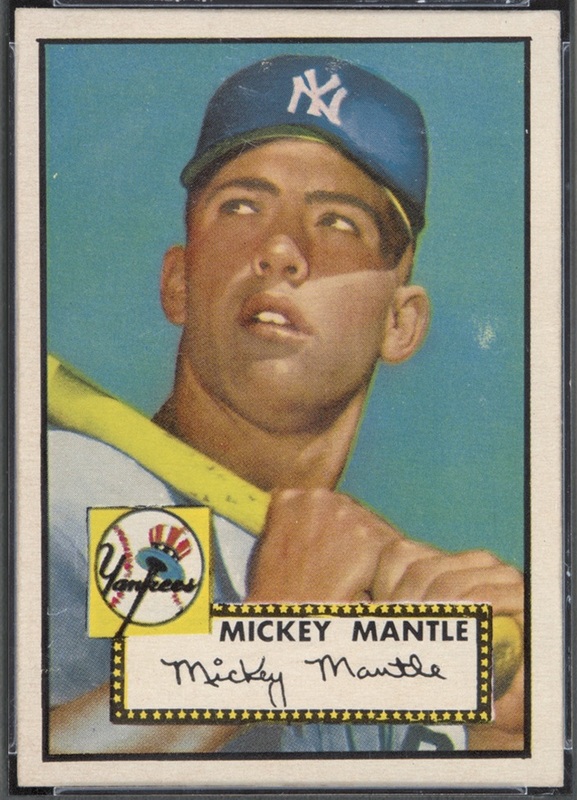 There is debate within the hobby whether grading was a good or bad thing, but there is no disagreeing that it took higher grade cards to price levels higher than the hobby had ever seen. Collectors with deep pockets clashed in the pursuit of the best quality graded material. TPGs created registries, where collectors could register their cards on a central database and compete against other collectors to compile the best cards and sets. Today, most collectors have hybrid collections where part of the cards are kept raw while others have been graded, however there are still many collectors who only collect raw cards and those who collect graded. There is a common mis-conception that getting a card graded will automatically increase the value of the card. This is not the case, as often grading a card can be a losing proposition as the cost to grade a card will typically range from $15-$40. At times, the grading cost can exceed the value of a card. Card manufacturers are human, and they make mistakes when printing cards. Maybe it is a misspelling of a last time, an incorrect team or a printing anomaly. The difference between an error and variation is that an error is a mistake made by the manufacturer, while a variation is not a mistake, but rather a change made during the manufacturing process like cardstock or ink colors. This is the rookie card of Green Bay Packers Jim Taylor; however, the wrong Jim Taylor is displayed on the card. The person displayed is actually Cardinal’s linebacker Jim Taylor. In this instance, the error negatively impacts the value of the card as collectors would desire to have the real Jim Taylor pictured. 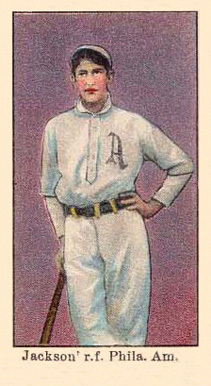 The Sherry Magee T206 error card is one of the most famous error cards where Sherry’s last name was incorrectly spelled “Magie”. The error was quickly fixed, so only a handful of the error cards exist. The corrected version of the cards will sell for $100-$200 while the error version will sell for over $10,000. The Joe Doyle T206 is possibly the most valuable and rare error card in existence. When originally printed, the manufacturer accidentally included “Nat’l” after “N.Y.”. The error was quickly fixed and only a very small percentage of error cards made it to the market. This error card can sell for several hundreds of thousands of dollars. The 1989 Fleer Billy Ripken error card is another well known error card. When the card was originally released, the manufacturer did not realize the words “F*ck Face” were written on the bottom of Ripken’s bat. Various corrected versions were issued masking the words. While this error card has a lot notoriety, it does not have a lot of value. Most Billy Ripken error cards only sell for $20-$30. 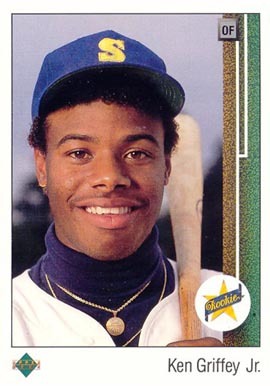 The 1990 Topps Frank Thomas is without question the most valuable modern error card. During the printing process, there was an issue with the printing plates and several Frank Thomas cards were produced with his name missing on the front. This is a very difficult error card to find and high-grade examples will sell for over $20,000. 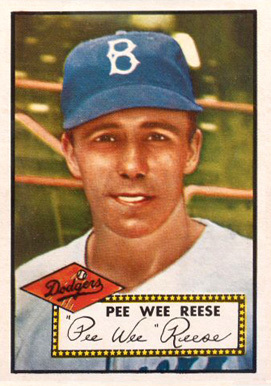 In 1958, Topps printed certain cards with both a yellow and white name. In this case, the yellow name variation will carry a premium over the white name version. 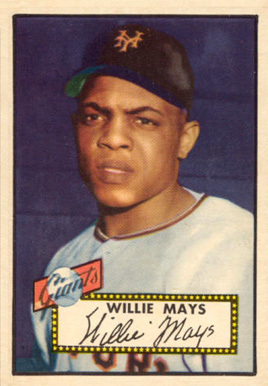 In the 1962 Topps set, certain cards exist with a “green tint” variation. The green tint cards are slightly more difficult to find than the standard version but does not carry a significant premium. 1948 Leaf Football set has no shortage of print variations. Most of these variations are believed to have been caused by poor quality control. Many of these cards could potentially be considered error cards, but most collectors treat them as variations. This example shows a variation of Bulldog Turner where the card was printed with no red background. In 1952, when Topps introduced their first major set, the first series (cards #1-80) were issued with both red and black backs. Neither back carries a significant premium, yet it is popular for collectors to try and collect the Master Set (a set with all know variations). To properly understand this section, one first must have a general background on how cards were printed and distributed. When a card manufacturer prints a trading card, they do not produce them individually, but rather fill a large sheet of cards and then cut them down to size individually. 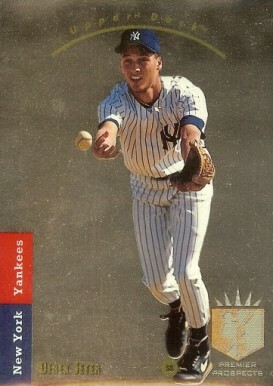 Once the cards were cut down, they were issued in series throughout the season. For example, maybe only the first 100 cards of the set were issued at the beginning of the season and then throughout the season, subsequent series would then be issued. Kids would buy the cards and attempt to complete their favorite team or complete set. 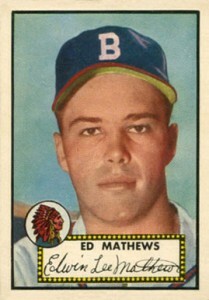 As mentioned above, prior to 1974, cards were typically issued in series throughout the season. 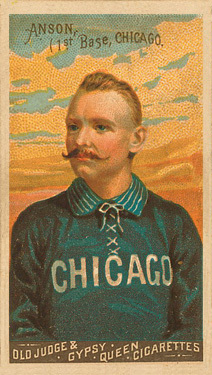 Typically cards from the earlier series are readily available and don’t command a premium. However, later series were issued later in the season often resulted in low sales as kids had already moved onto the next sport or had waning interest late in the season. 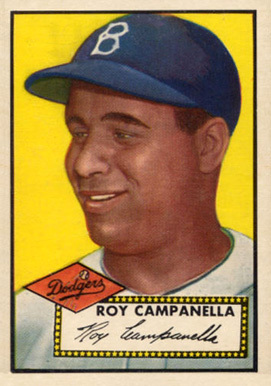 The most well-known example of this is 1952 Topps. As hobby lore would have it, Topps was stuck with a large quantity of obsolete inventory from the 6th series and eventually loaded up the cards, hauled them out to sea and dumped them to free up warehouse space. While this story is the most commonly heard explanation, it is important to note that this has never been verified. When I refer to sequence, I am referring to the location of the card on an uncut sheet and the card number of a card. Cards that are located on the corners or edges of sheets typically are much more susceptible to wear and factory miscuts, and more difficult to find in high grade. Cards in a set are numbered in sequential order and when kids collected cards, they would typically store them in numerical order. During the pre-war and vintage eras, there didn’t exist boxes specifically made for cards, so often people would rubber band the cards or store them in any available box. The result was that the first and last cards in the set would be more susceptible to wear due to the less than ideal storage methods. 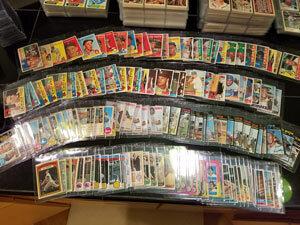 Like any market, the sports card hobby goes through peaks and valleys, typically related to the stock market and amount of disposable income available to collectors. The single largest factor in the hobby was the advent of the internet. The internet turned a local hobby into a worldwide hobby and people quickly began to realize the overwhelming number of cards that still exist, and which cards are truly rare. 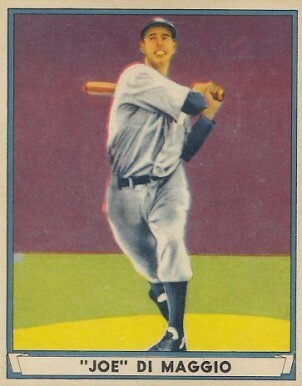 While there are collectors of all types of focuses, the segment of the hobby that seems to have appreciated the most are star cards and Hall of Fame rookie cards in high grade. Cards that are mid-grade and low grade are still very desirable to collectors, but prices for the most part have stayed flat in this segment since the 2000s. Like any rule, there are plenty of exceptions. A lot of material was covered in this guide, but one does not have to have exhaustive knowledge on these subjects to have a well-rounded understanding of their collection. The most important factors you need to understand are: age of the cards, star cards and condition. If you’re looking to sell your collection, the more information you can provide to the potential buyer, the better chance you have to maximize its value. If you have any questions related to your collection, do not hesitate to reach out. 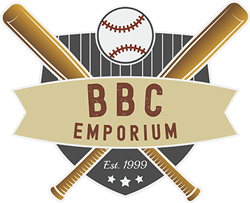 Pre-war, vintage, and modern baseball card database. Have any questions or comments? Contact us today.